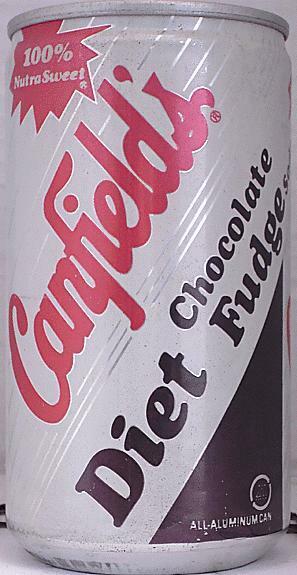 We discussed Canfield's Diet Chocolate Fudge Soda on our Facebook page a little bit last week. Brian said it best: He thinks he still has a five-and-a-half-pack of these things in his fridge. It sounds like a good idea, but when you actually sip it, you realize that chocolate fudge should not be a soda, ever. It's still around if you look for it. They also have Cherry Chocolate Fudge. So gross. I commented on this to you on Twitter last year, I think. I actually like it!! It's actually great! I use it to make chocolate shakes. Use it in place of milk with ice cream, or make your protein shakes with it in place of water.....awesome! I am having trouble finding it! You can find it on Amazon.com altough it is a litle expensive. In my opinion, it is worth it. It is 26.00 for a four pack with free delivery. It is available at Kroger grocery locations in the Specialty Foods (i.e. Jewish (Kosher)) aisle. Classic Clip Monday: "The Boys in Company C"
Funky Food Friday: "Sugar, Sugar"
Classic Clip Monday: Pebbles and Bamm-Bamm Sing! V.C. Andrews' "Flowers in the Attic"